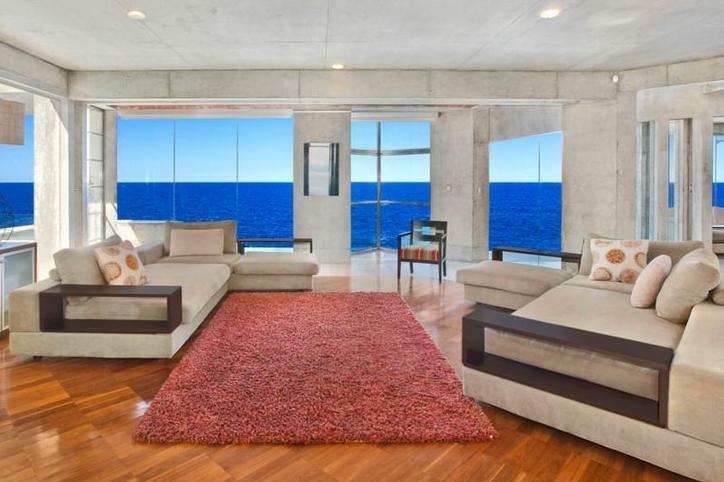 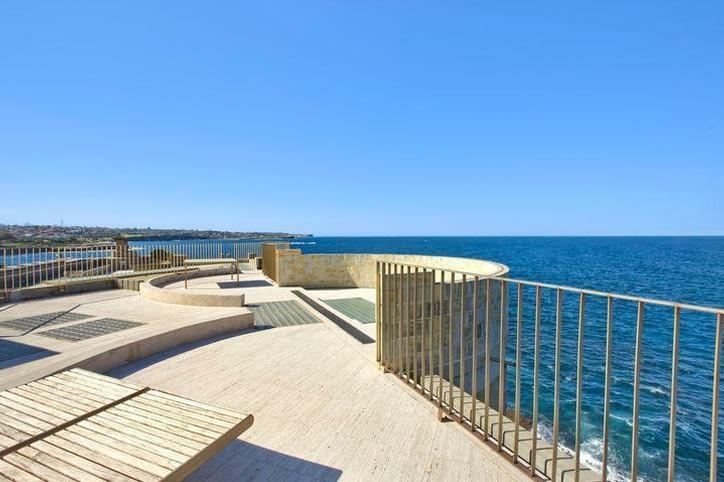 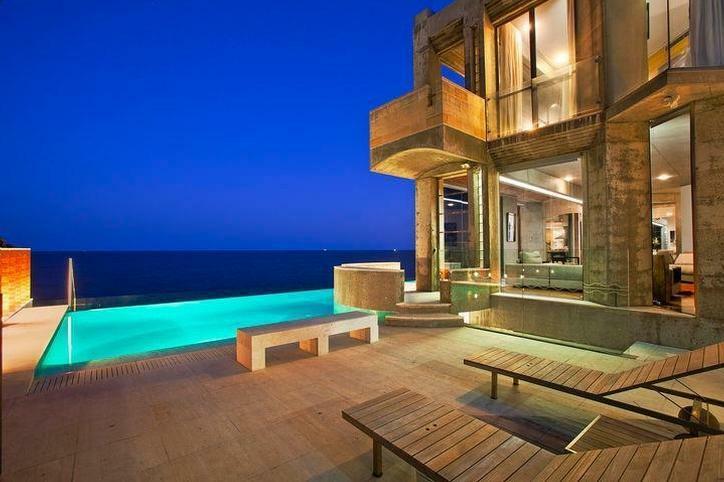 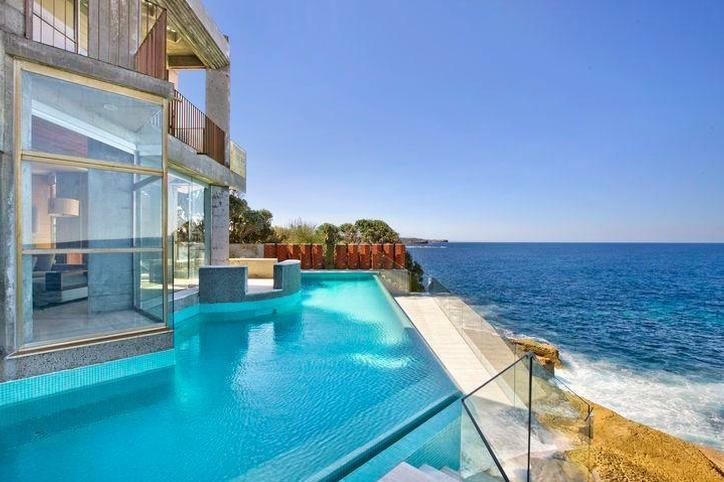 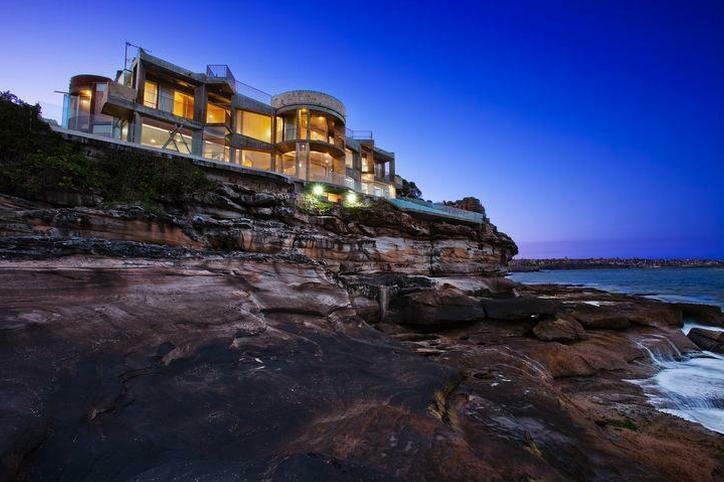 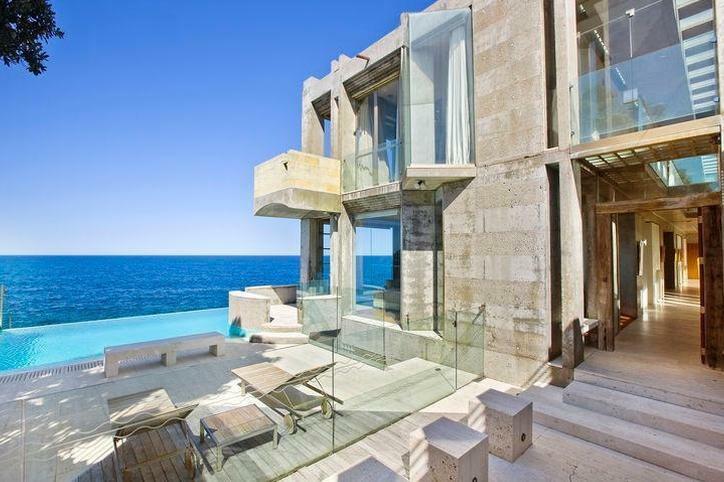 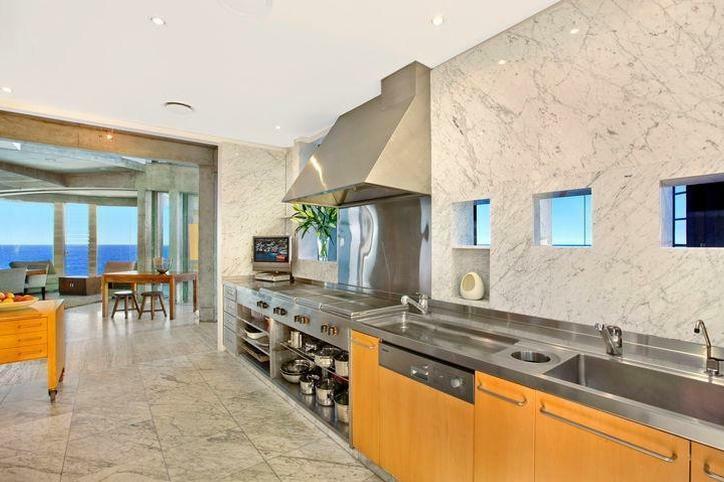 Located in Coogee, this villa has an outstanding location, overlooking the sea while being perched on rocks. 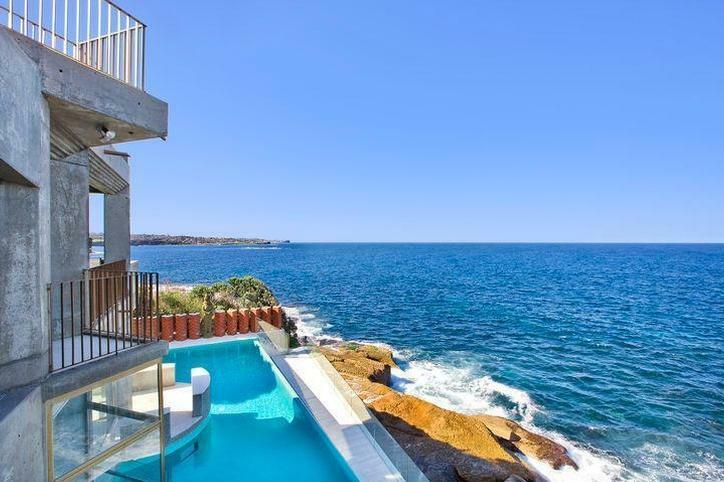 The villa is ideal to enjoy all the beautiful places Sydney has to offer and discover wild and spacious landscapes such as Coogee beach and Bondi beach. 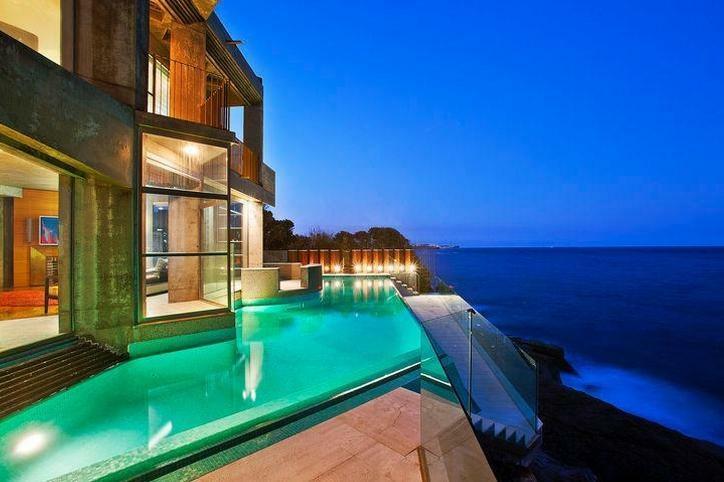 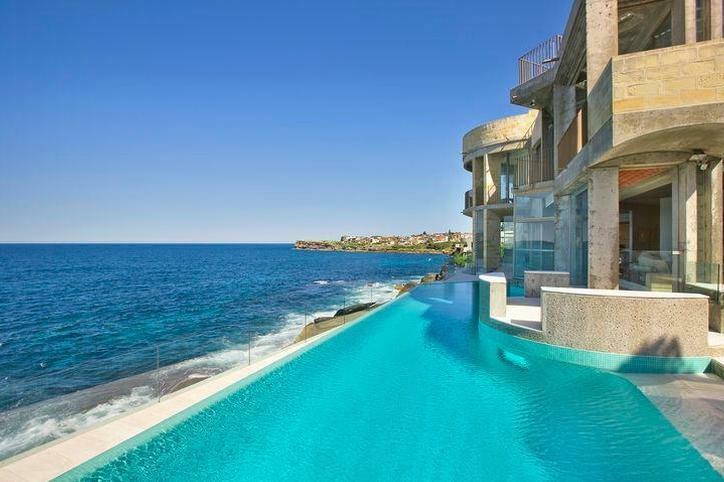 Close to Bondi Beach, Villa Lorelai is one of the most luxurious property along Sydney's coastline. 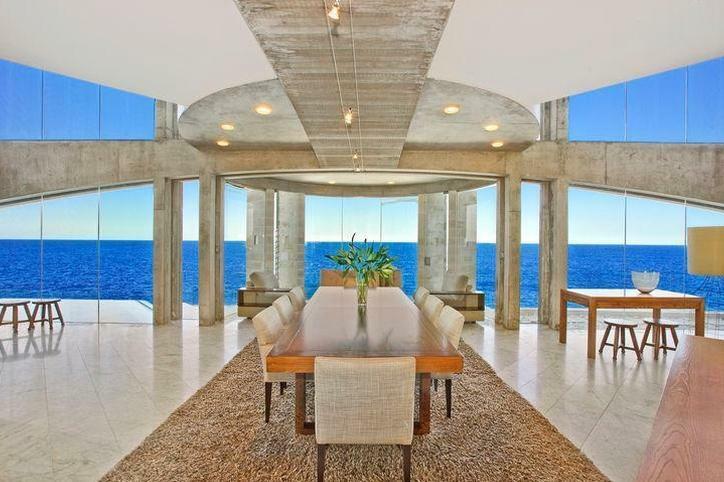 The villa provides direct water views featuring ceiling to floor glass windows and set at the edge of the ocean with five bedrooms and four bathrooms over four levels. 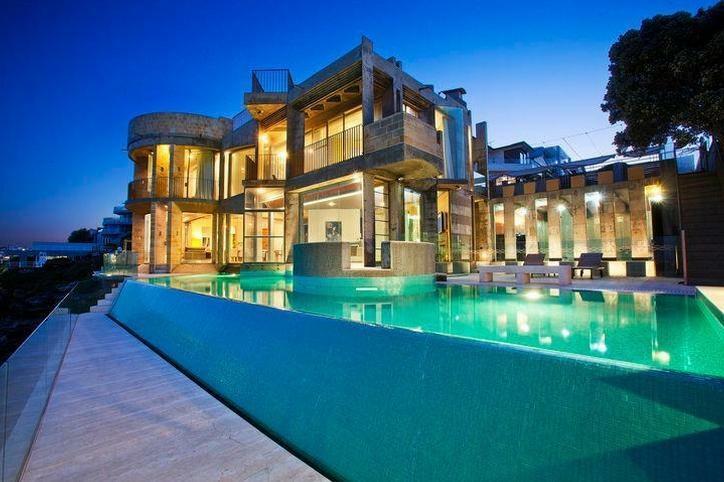 Beyond its medieval like facade is this outstanding private and modern home. 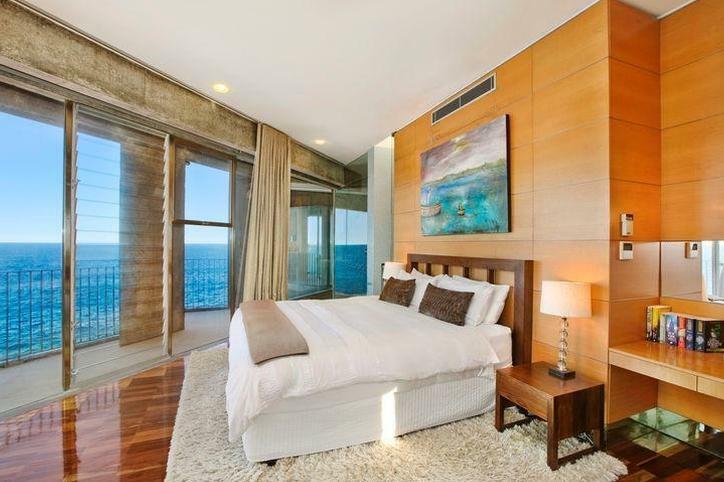 Guests will enjoy spacious and modern rooms with uninterrupted view on the Pacific Ocean.